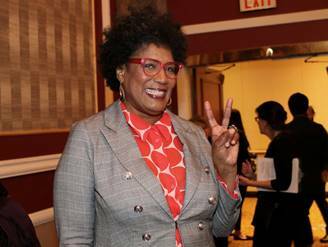 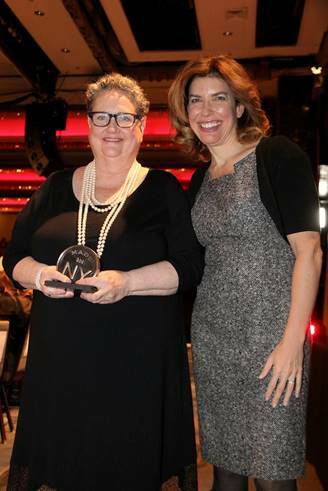 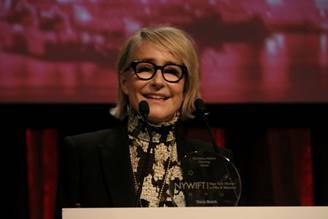 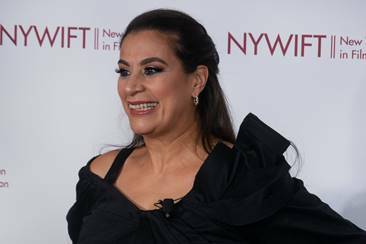 New York Women in Film & Television (NYWIFT), which has empowered and championed women in the entertainment industry for 40 years, honored the women behind the scenes at this year’s New York Women in Film & Television MUSE Awards Gala on Thursday, December 13, 2018. 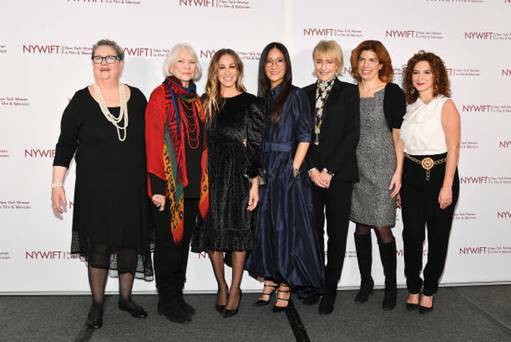 The 39th annual event celebrated women of outstanding vision and achievement both in front of and behind the camera in film, television and digital media. 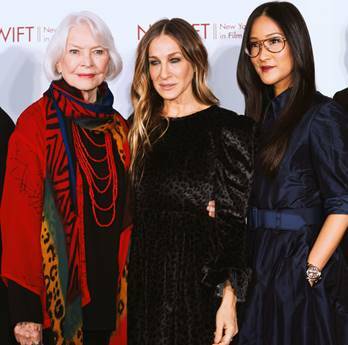 This unique showcase of extraordinary achievements by women in the film, television and digital media industries, co-presented by Variety, was attended by actors, producers, directors, writers, and industry leaders.